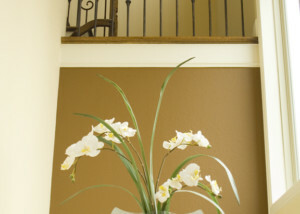 Introducing new MODERN BASE COLLARS! 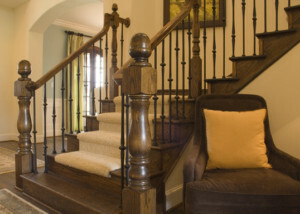 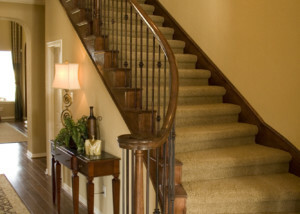 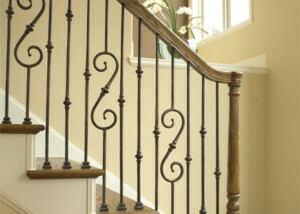 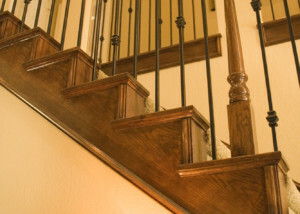 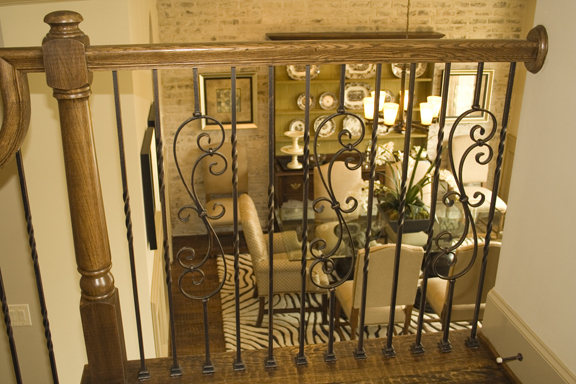 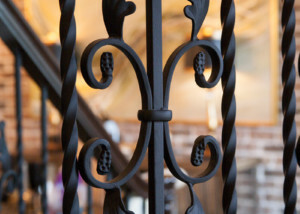 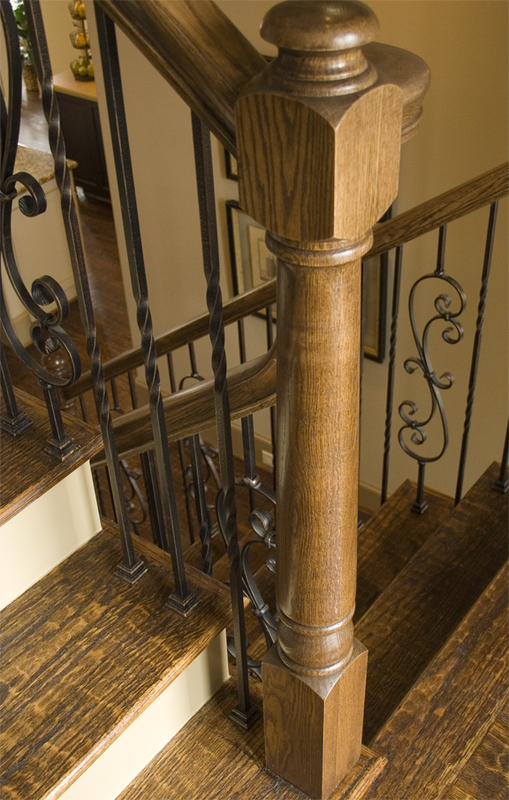 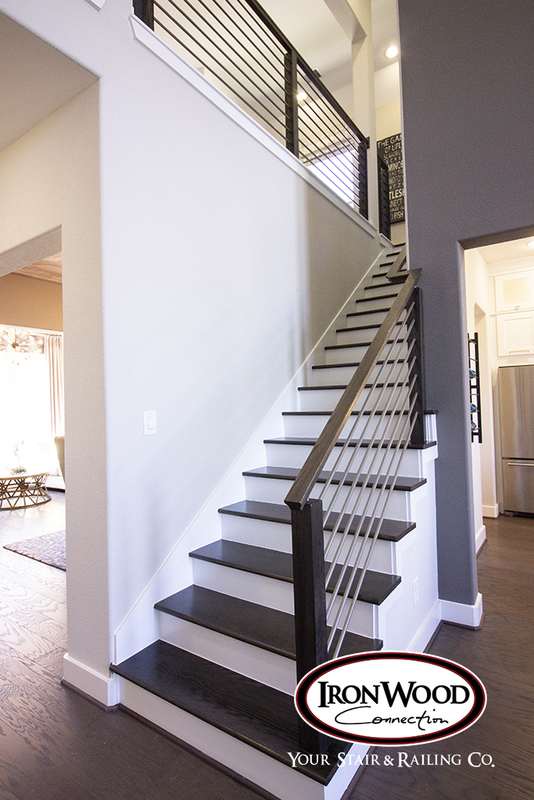 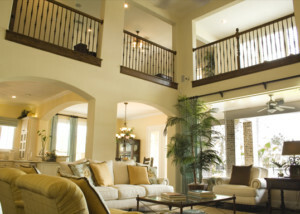 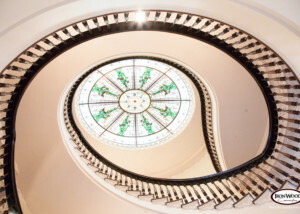 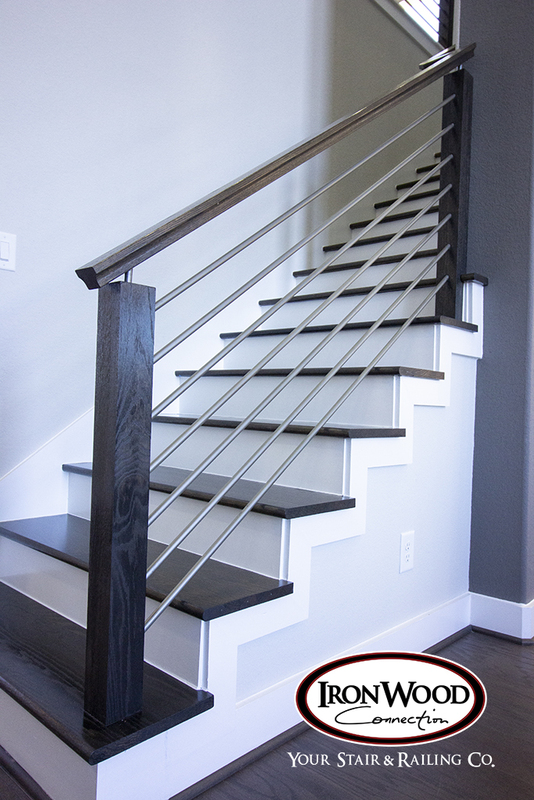 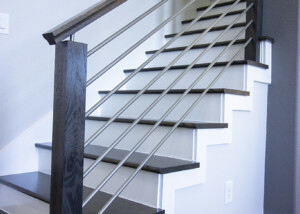 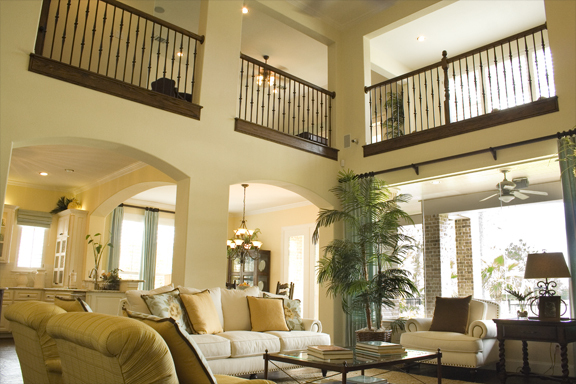 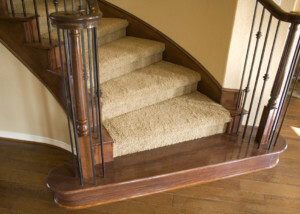 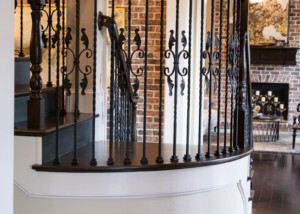 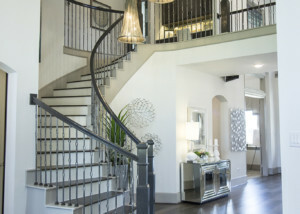 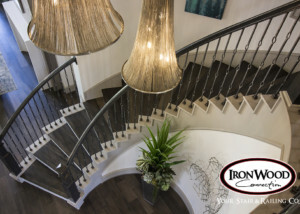 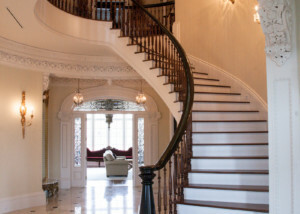 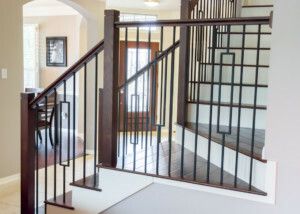 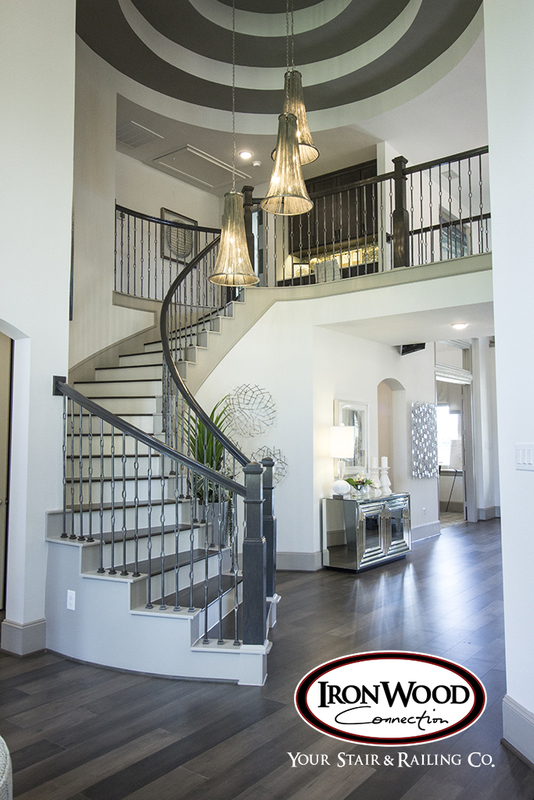 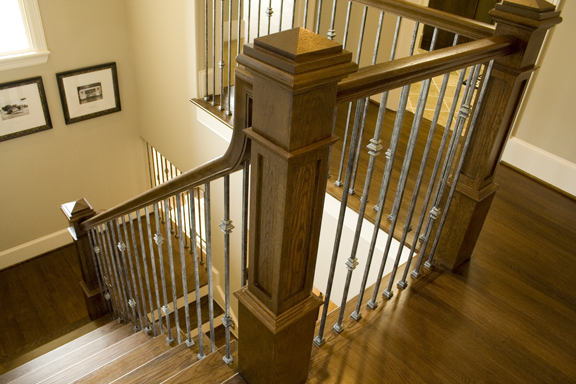 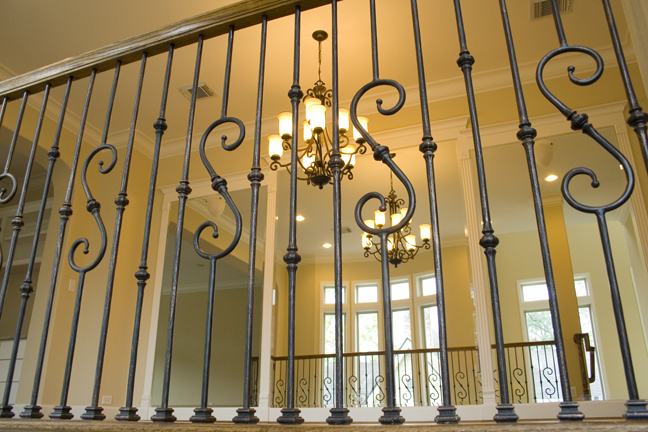 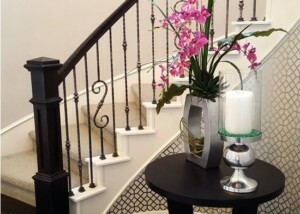 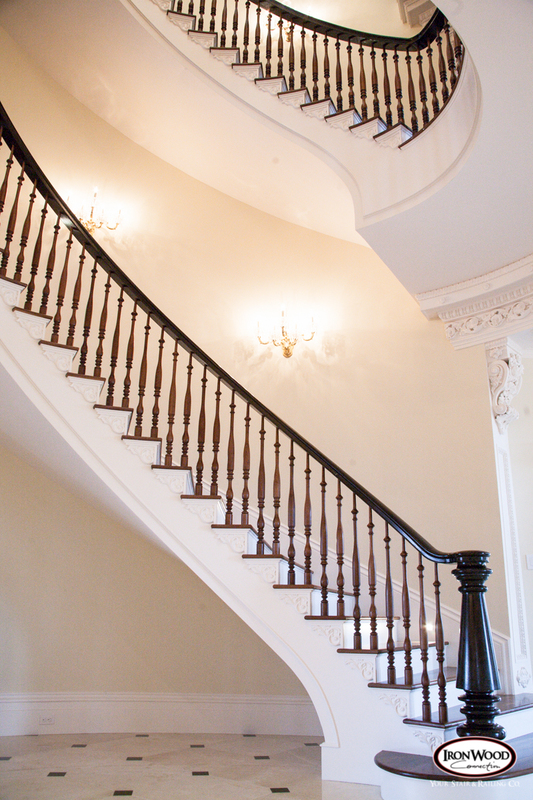 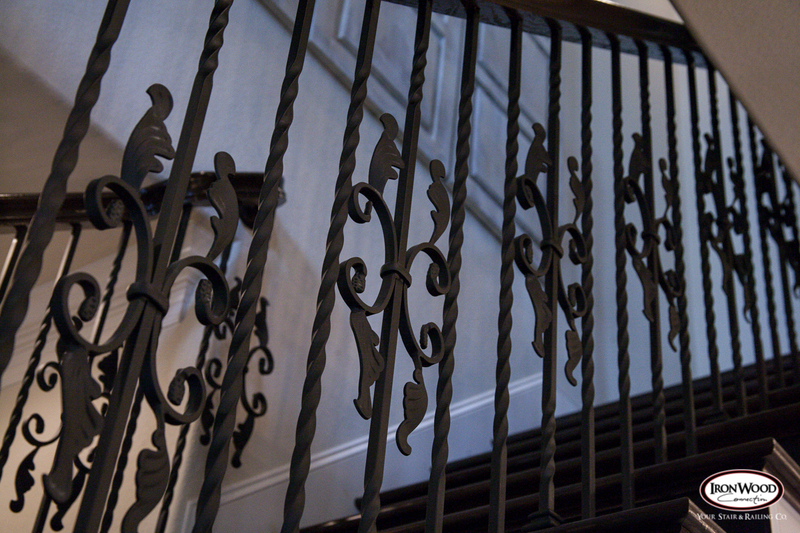 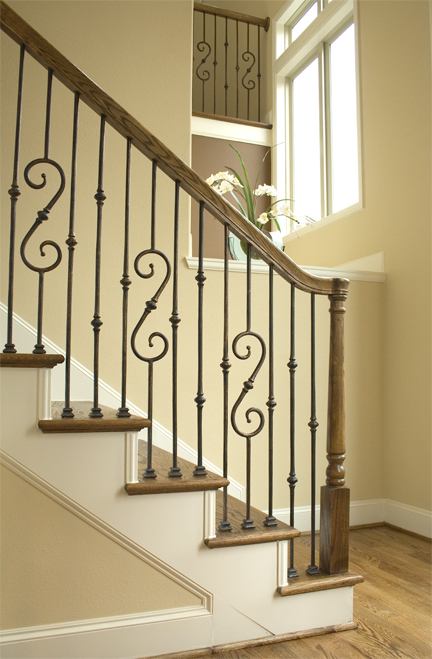 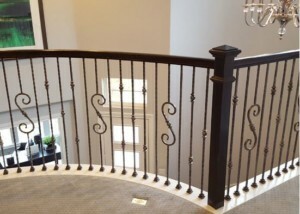 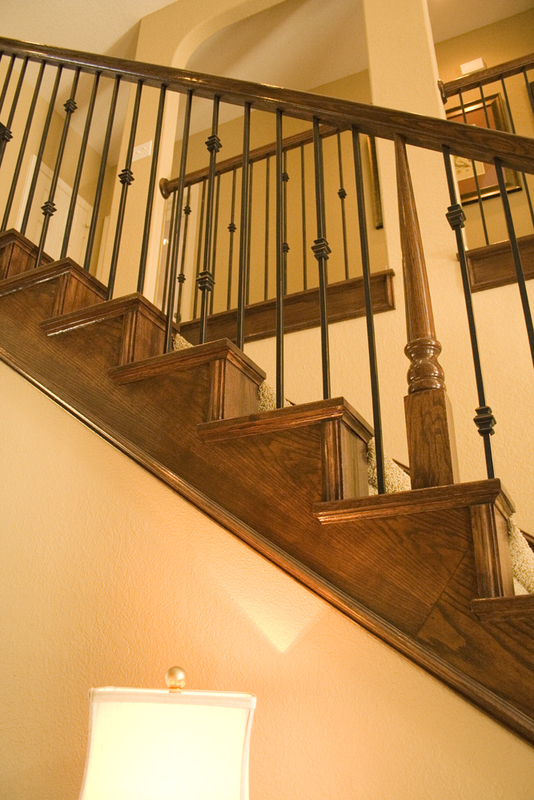 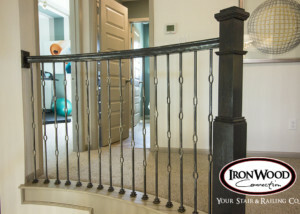 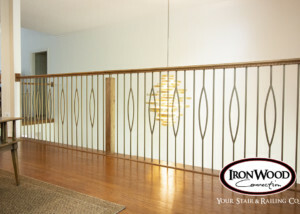 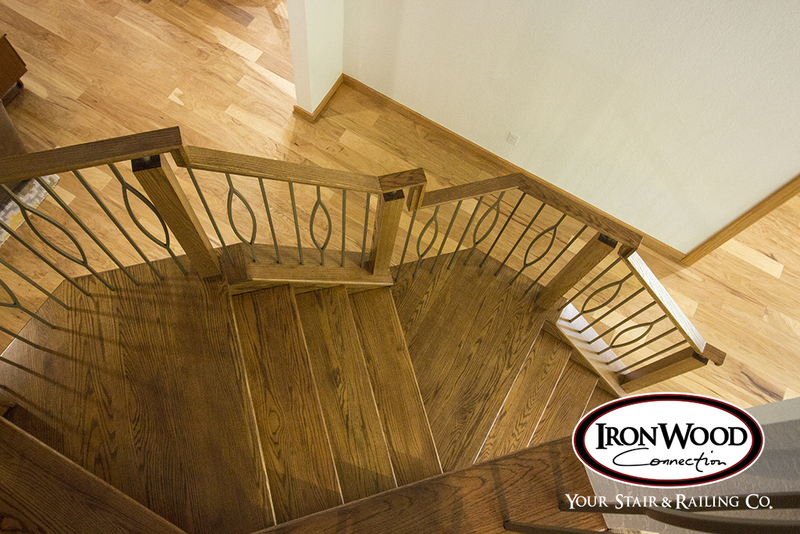 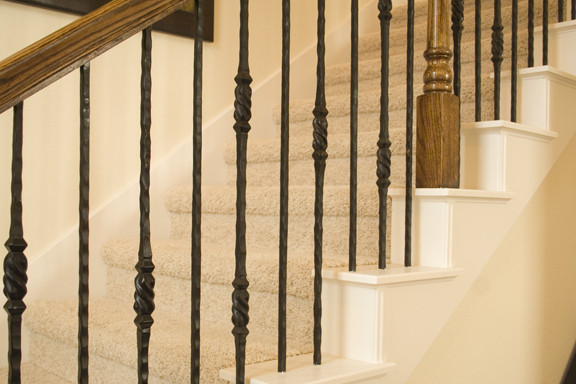 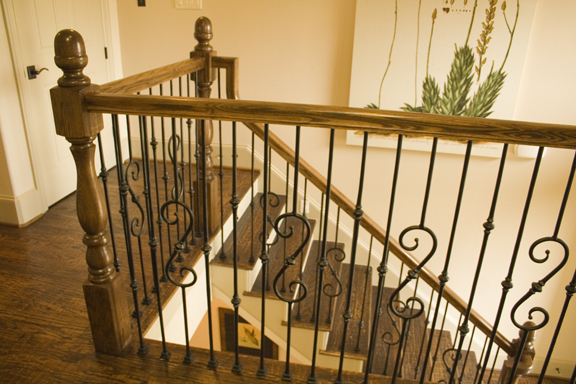 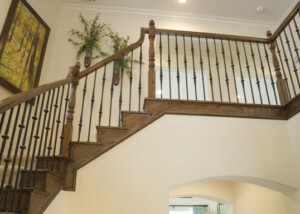 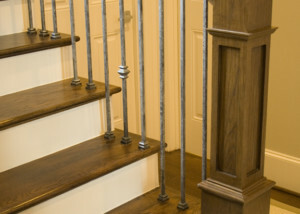 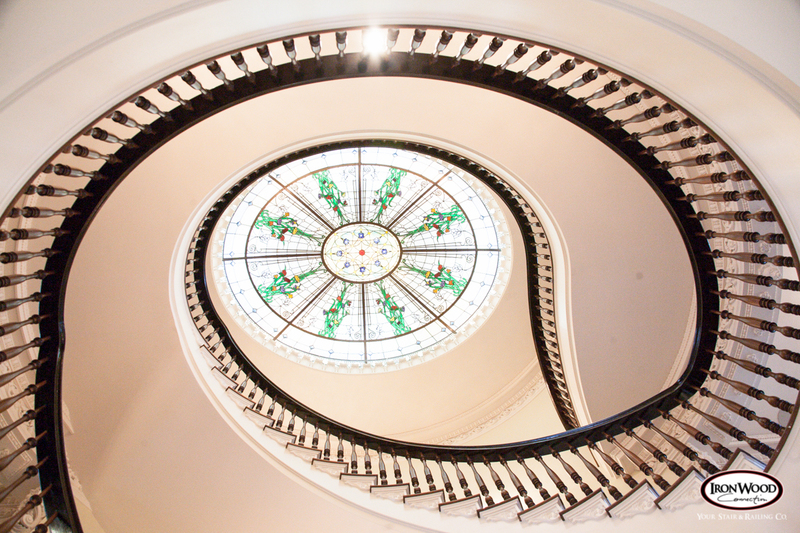 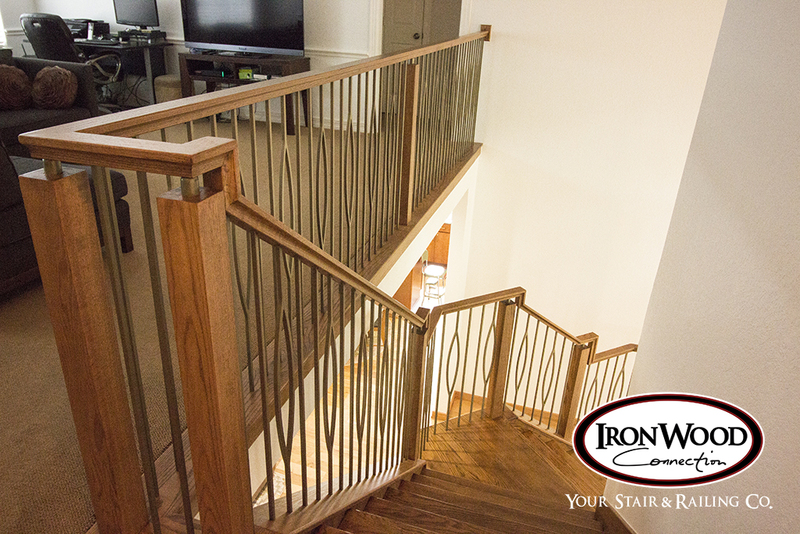 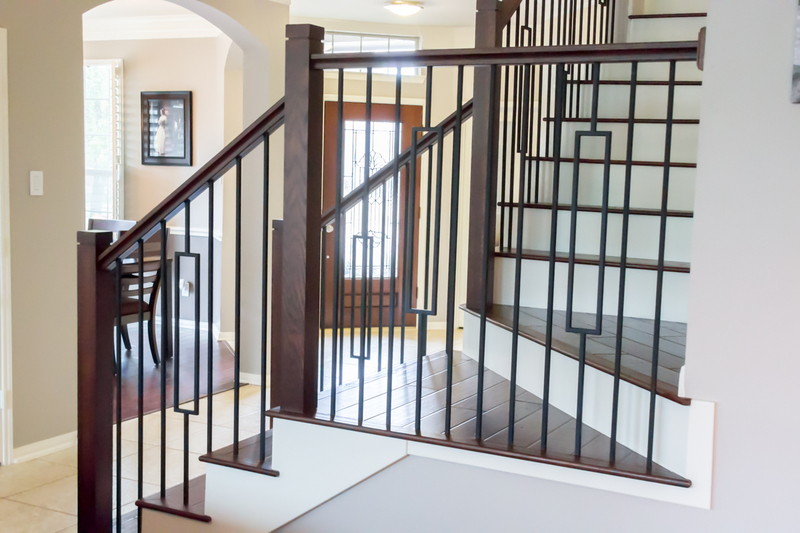 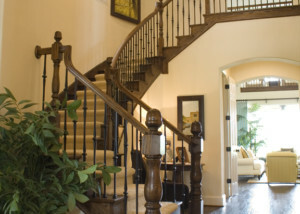 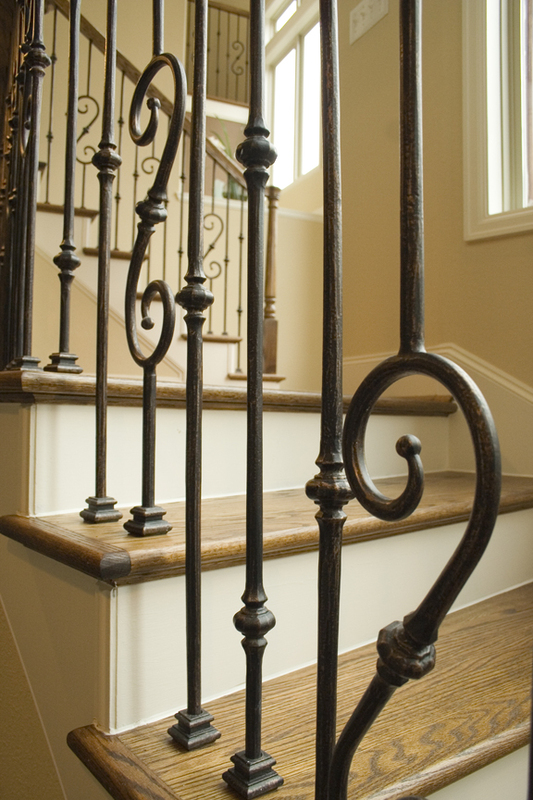 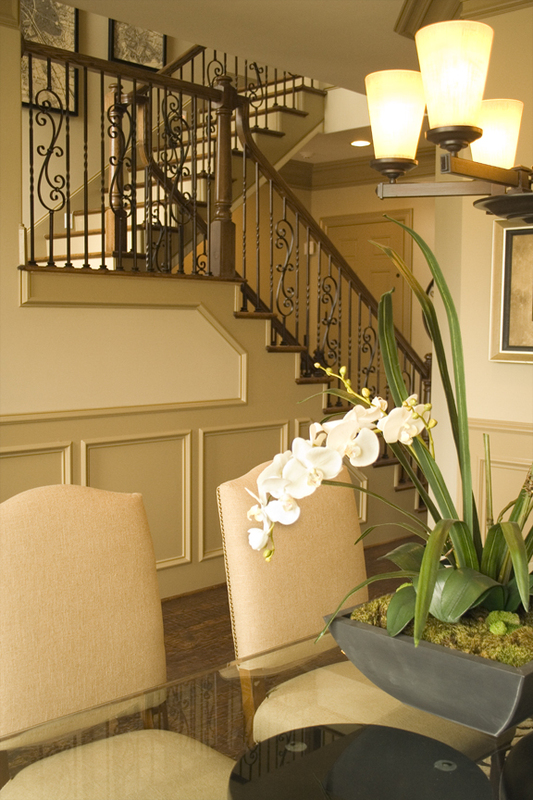 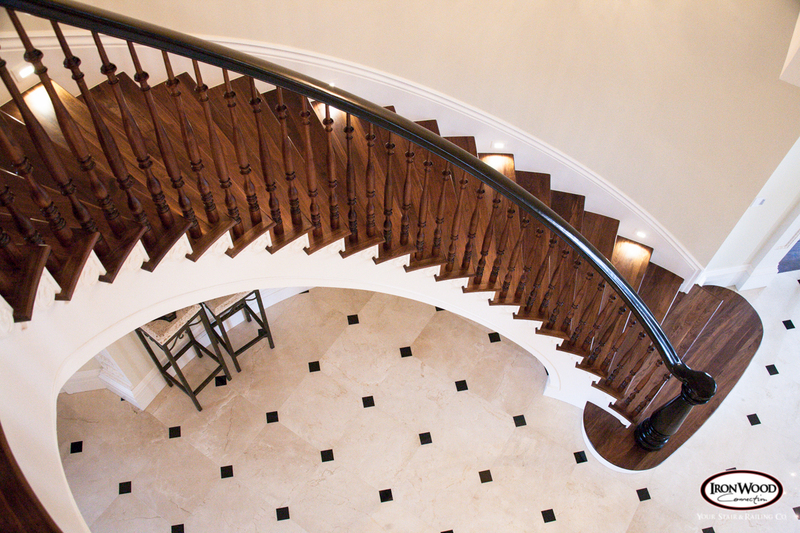 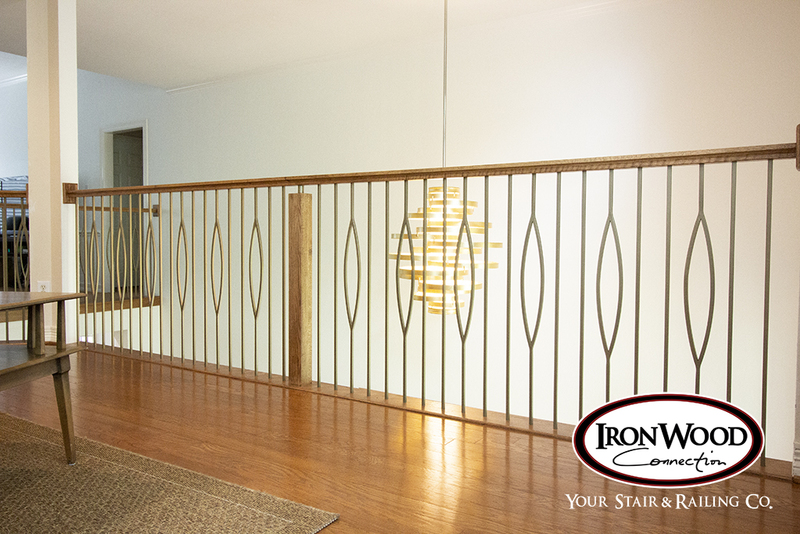 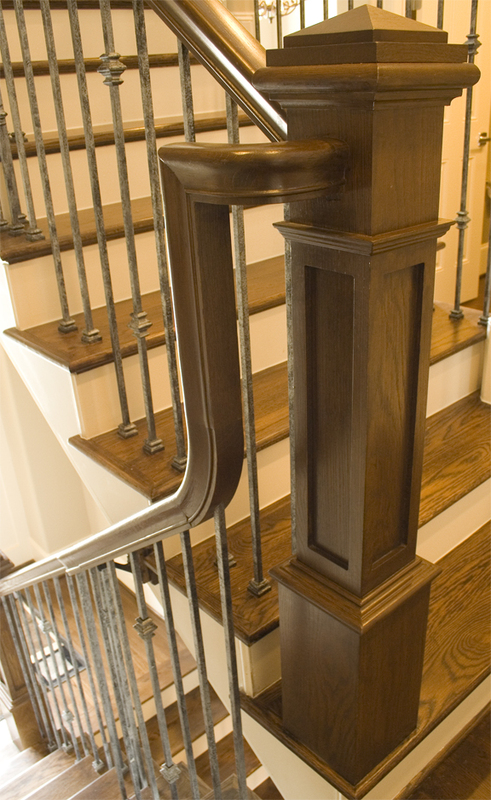 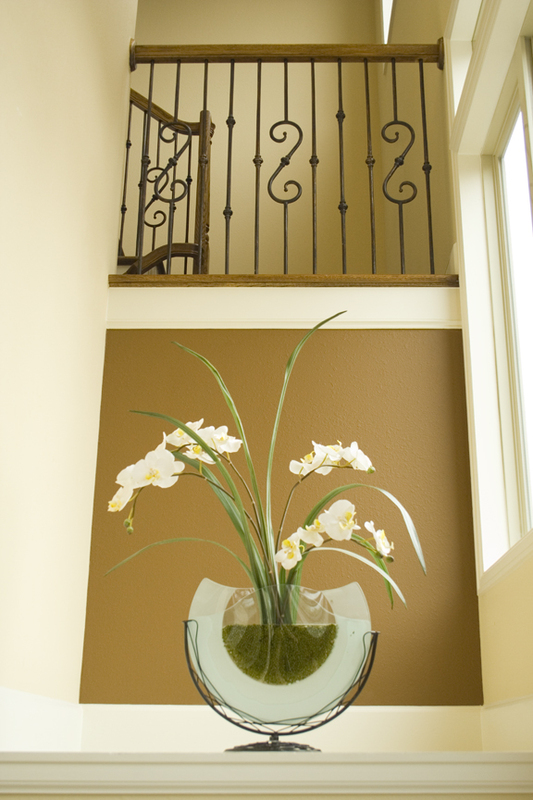 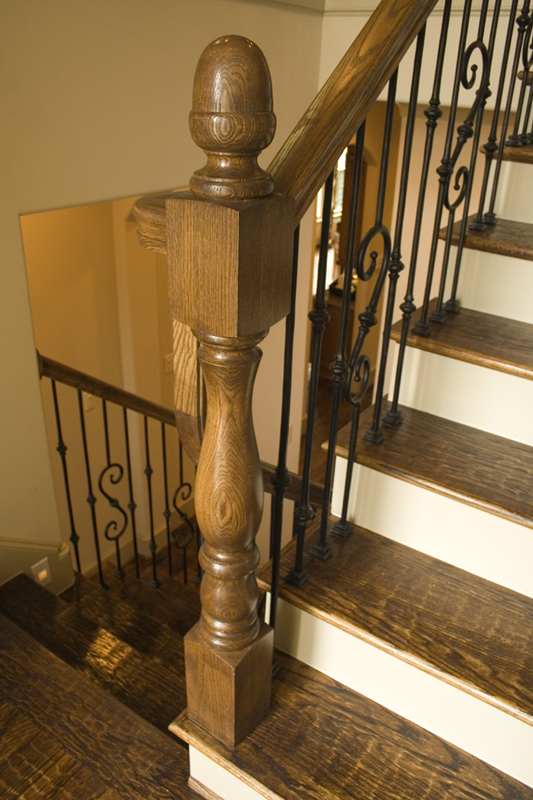 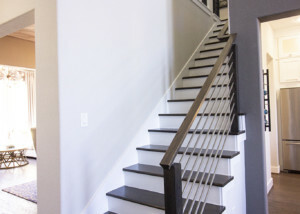 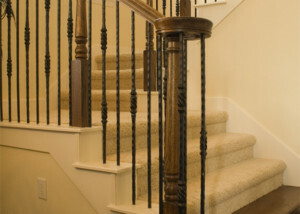 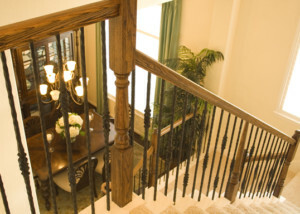 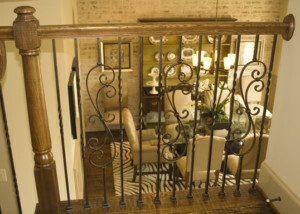 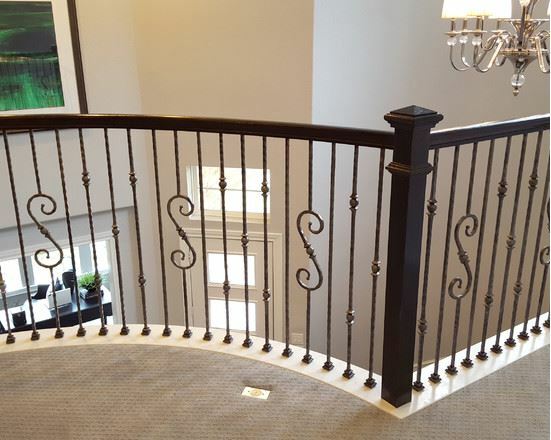 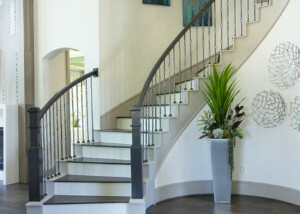 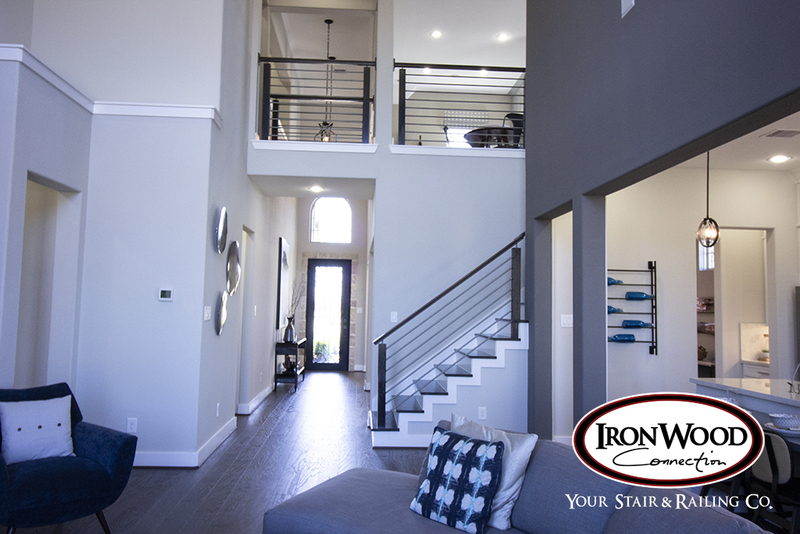 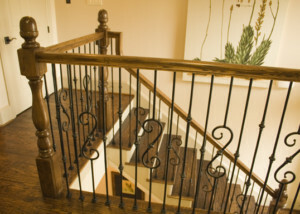 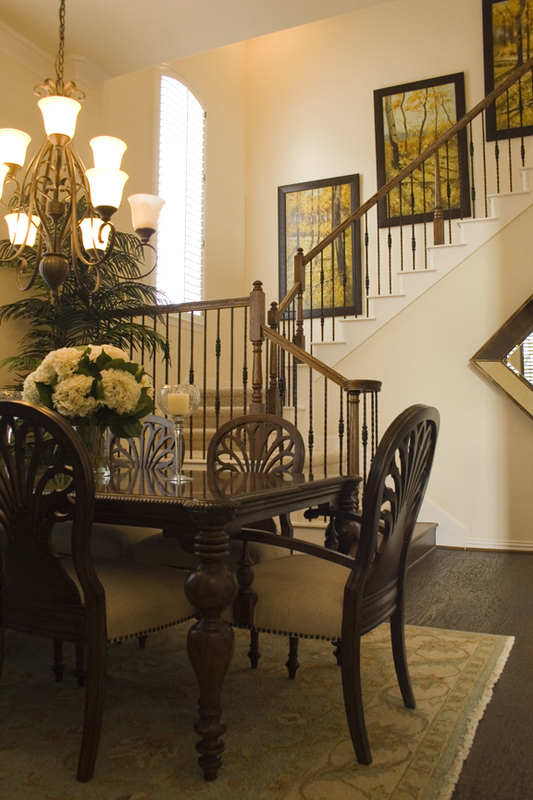 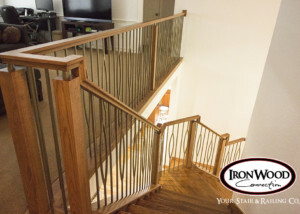 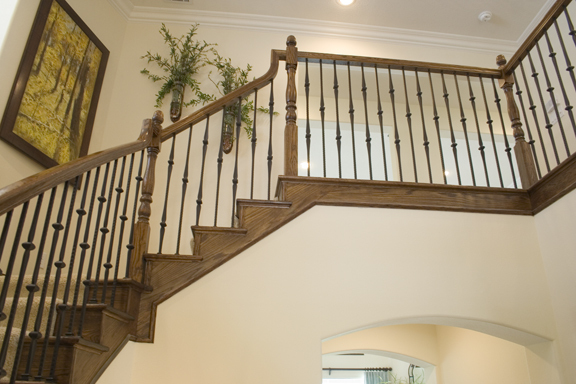 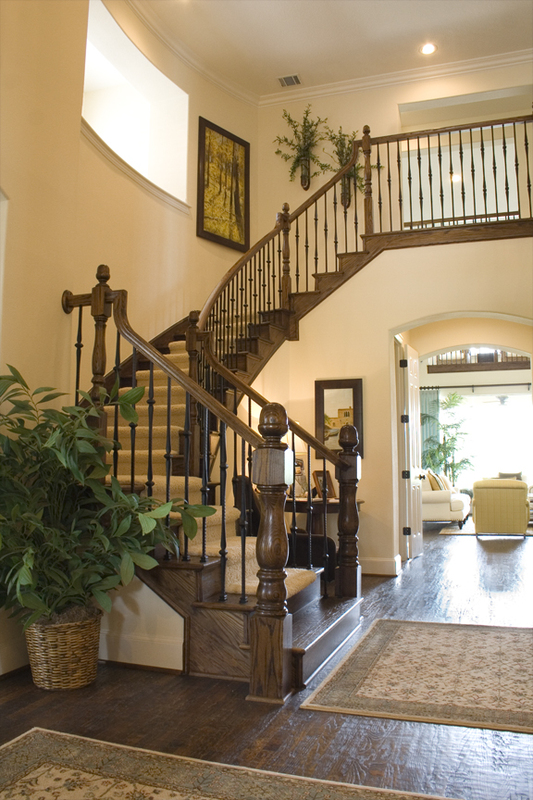 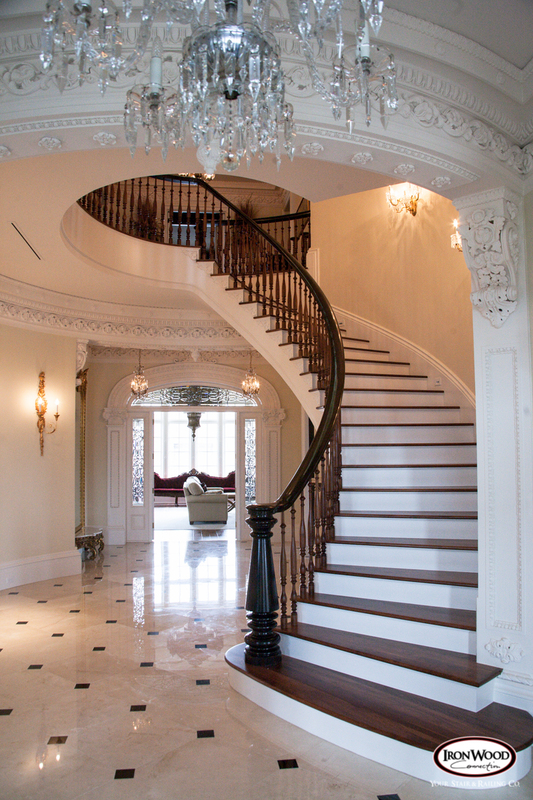 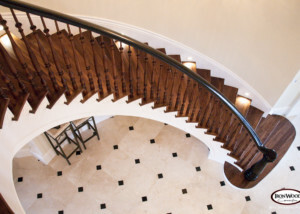 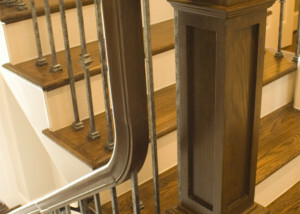 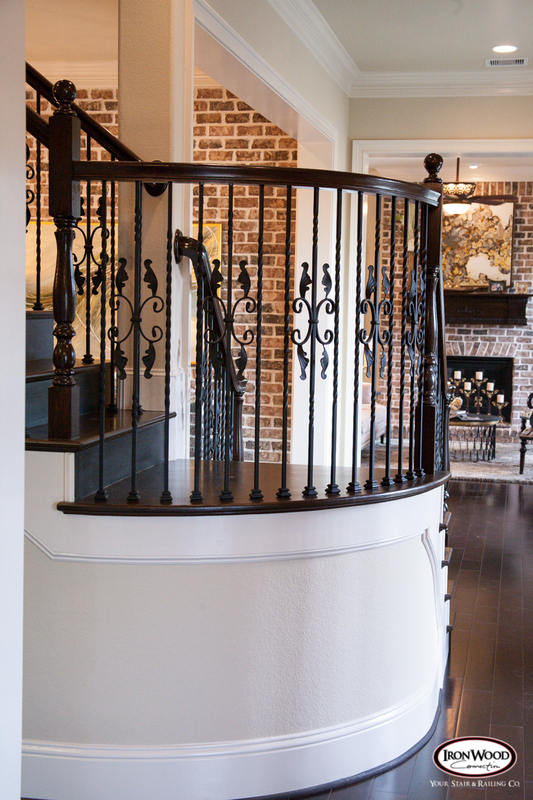 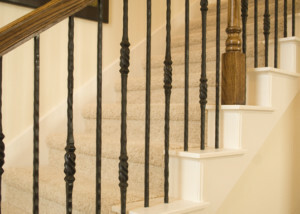 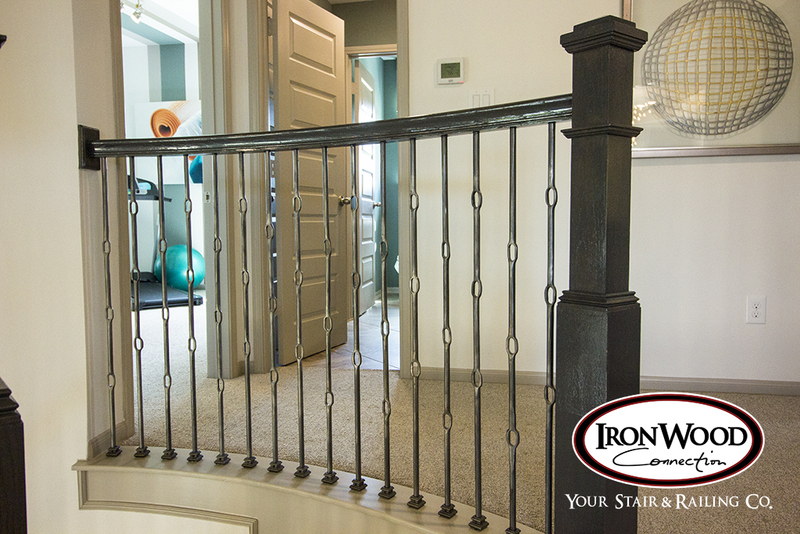 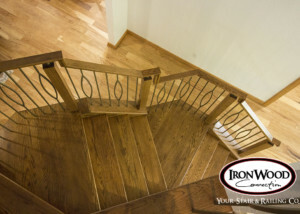 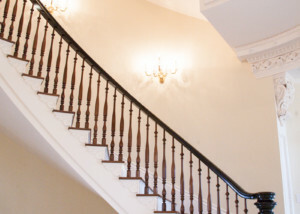 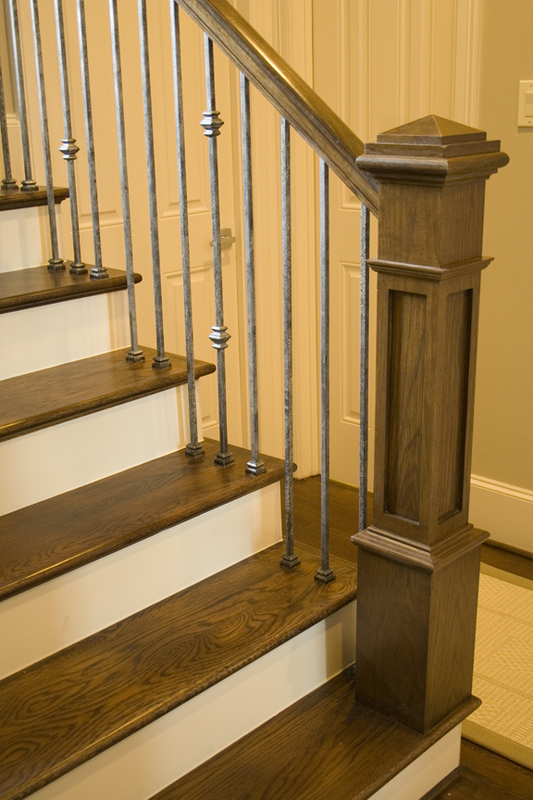 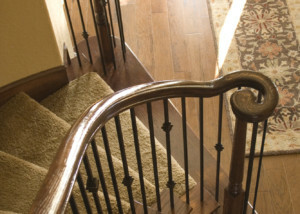 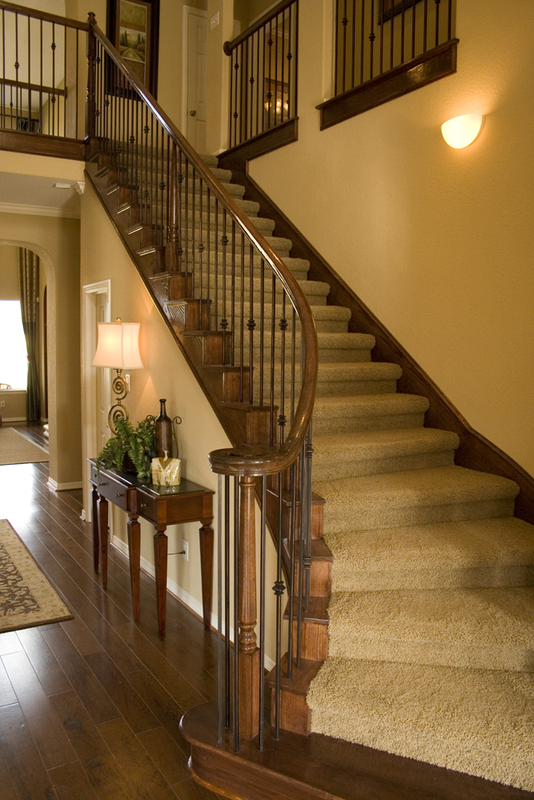 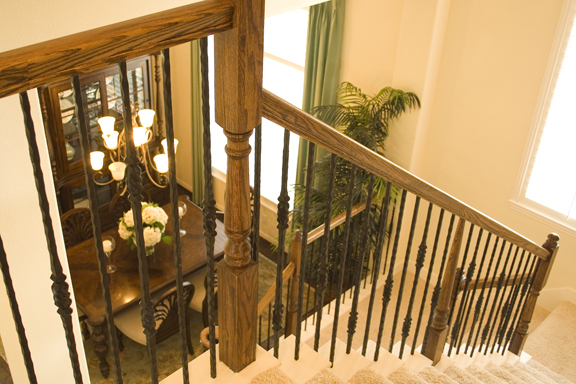 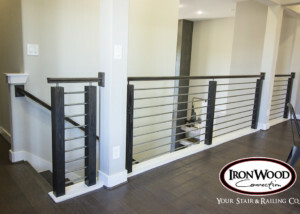 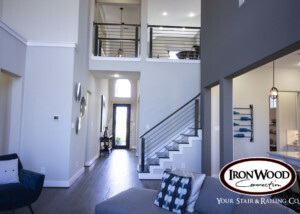 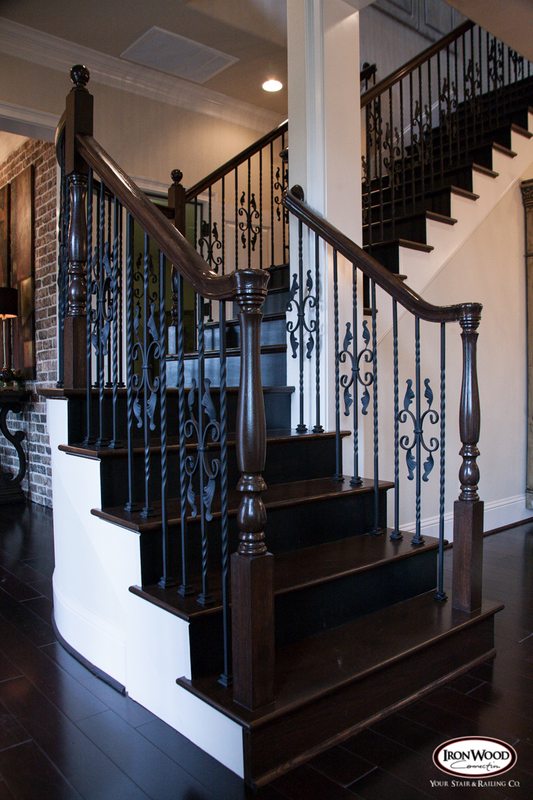 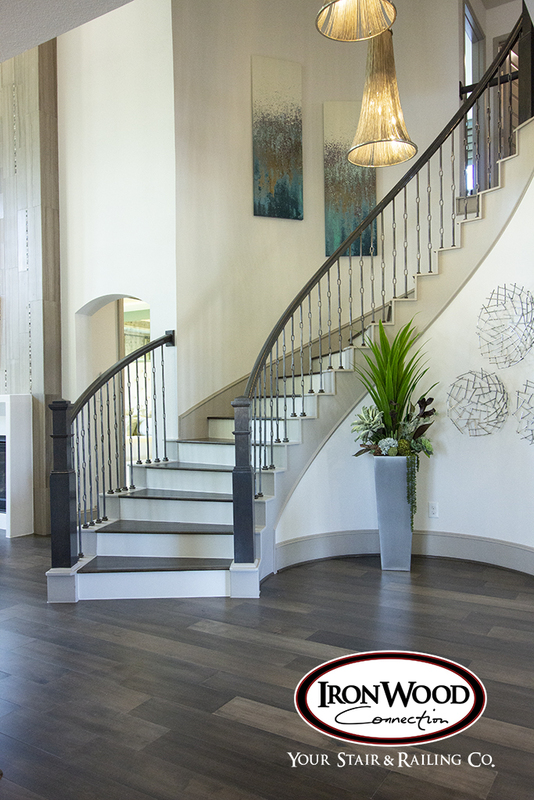 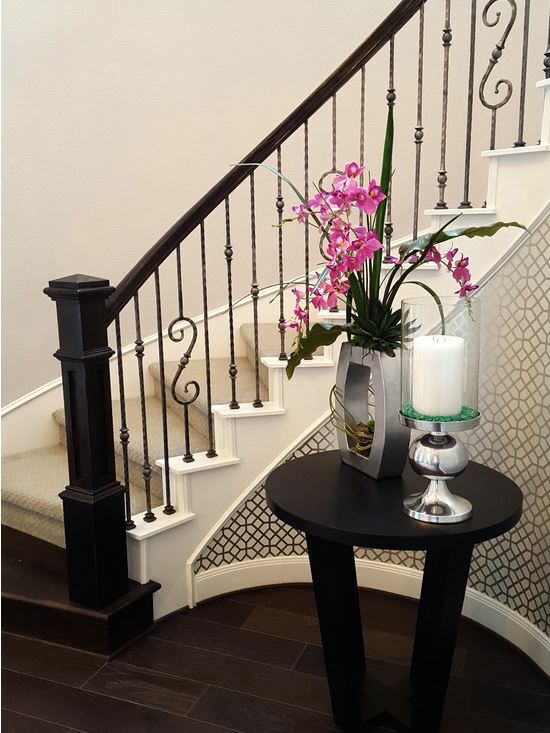 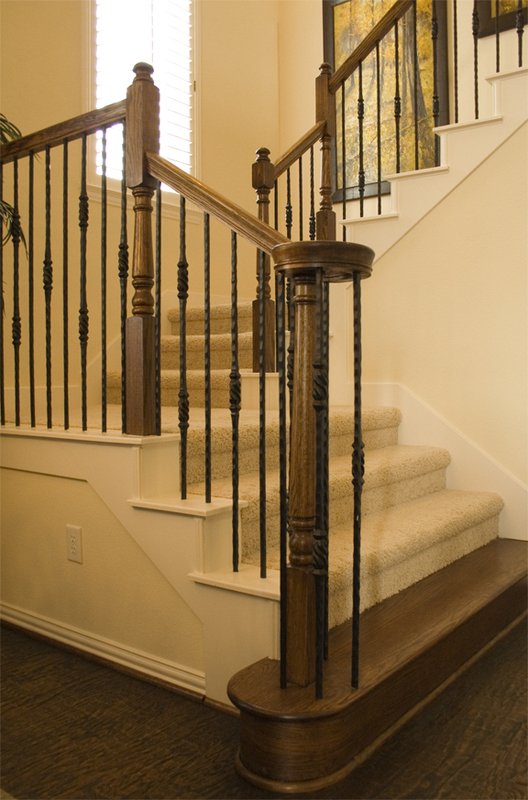 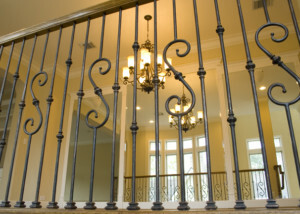 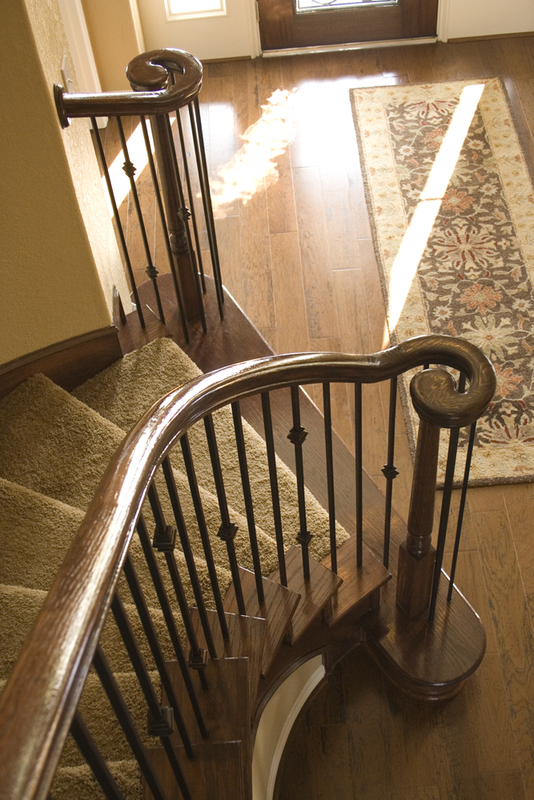 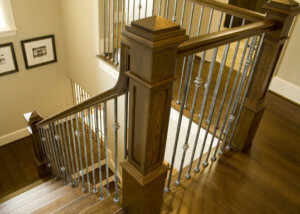 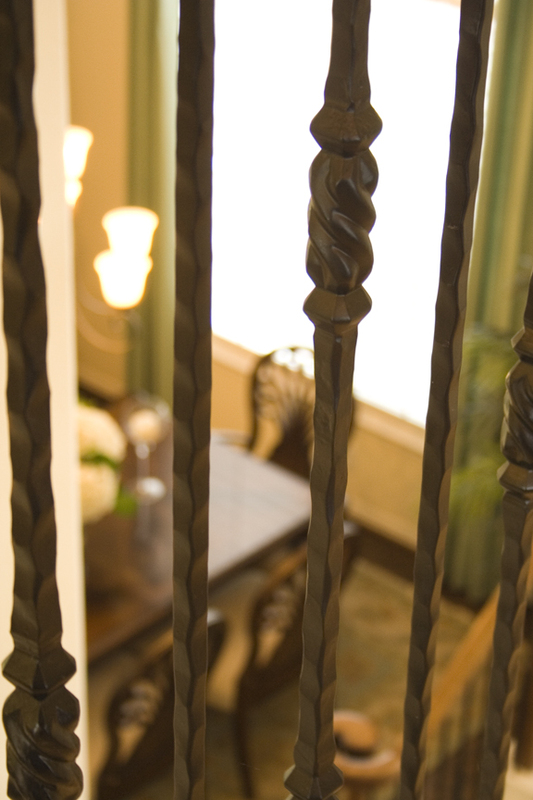 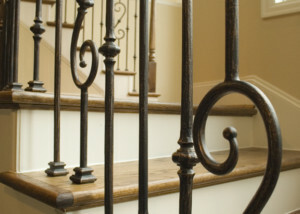 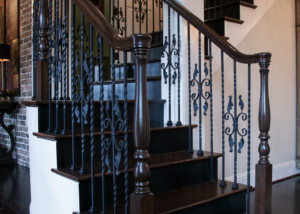 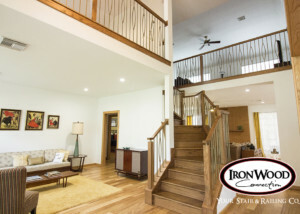 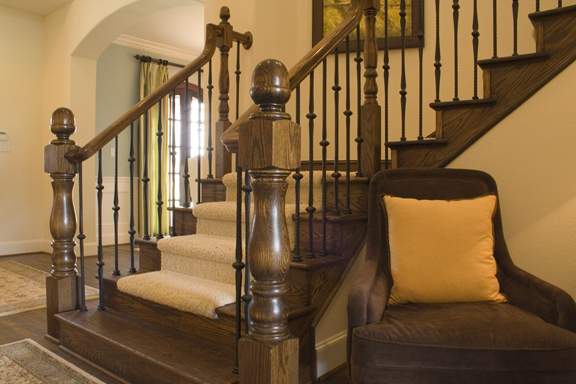 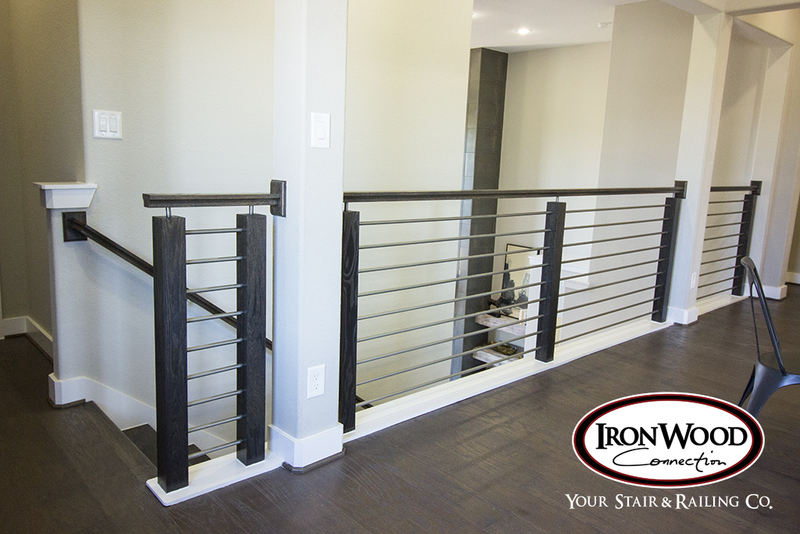 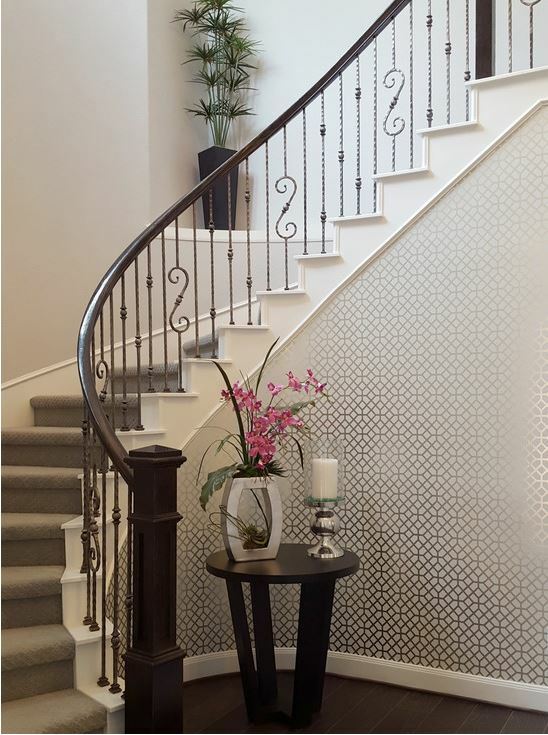 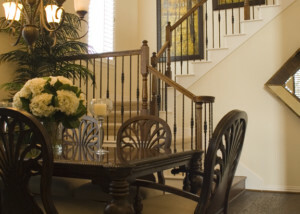 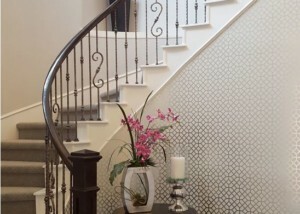 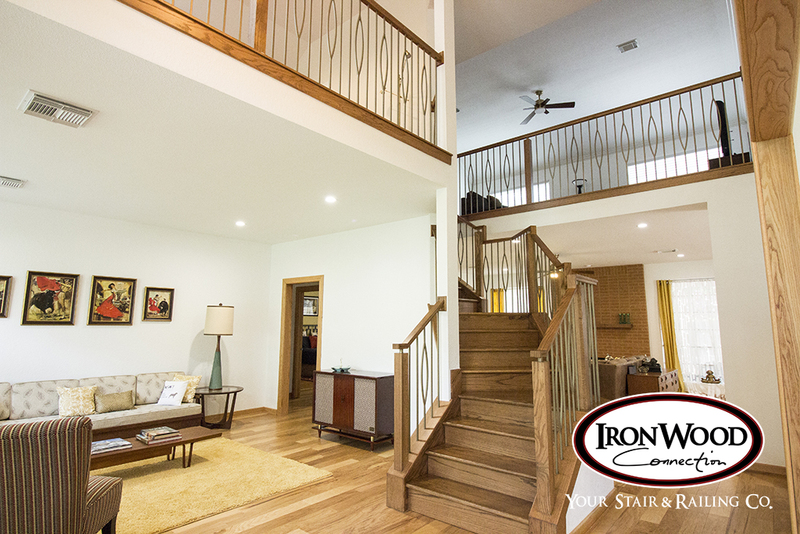 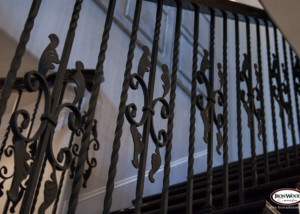 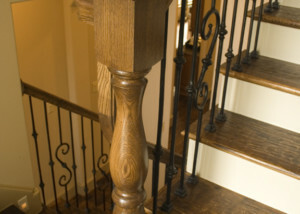 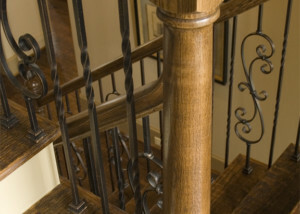 Affordable Horizontal Railing Now Available! 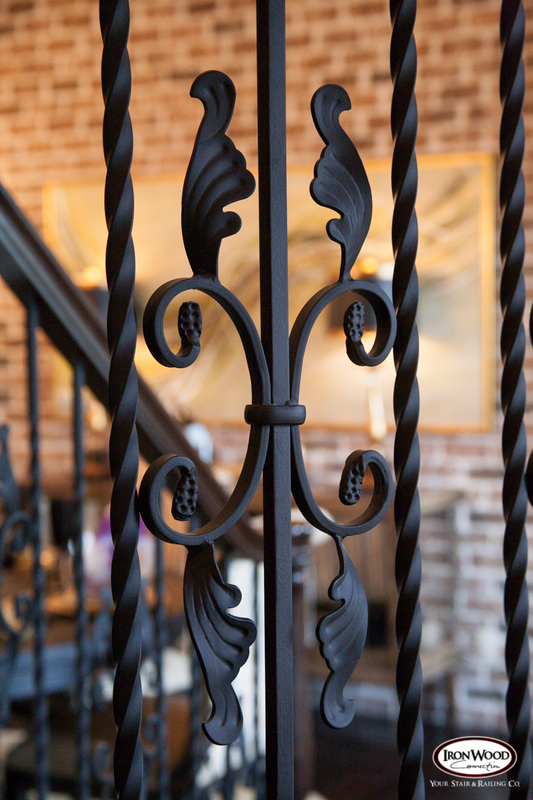 Introducing Wentworth Collection – Coming this month! 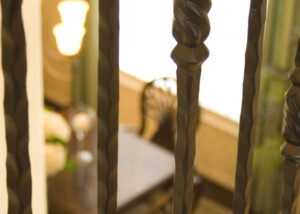 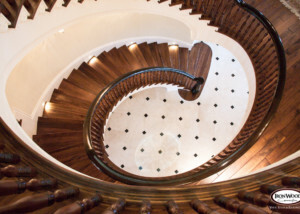 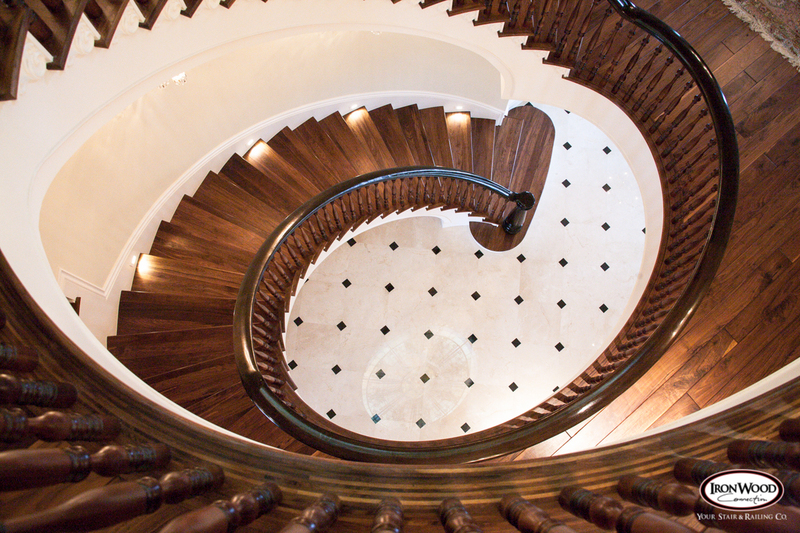 Showroom : By Appointment Only – Contact Us to schedule.